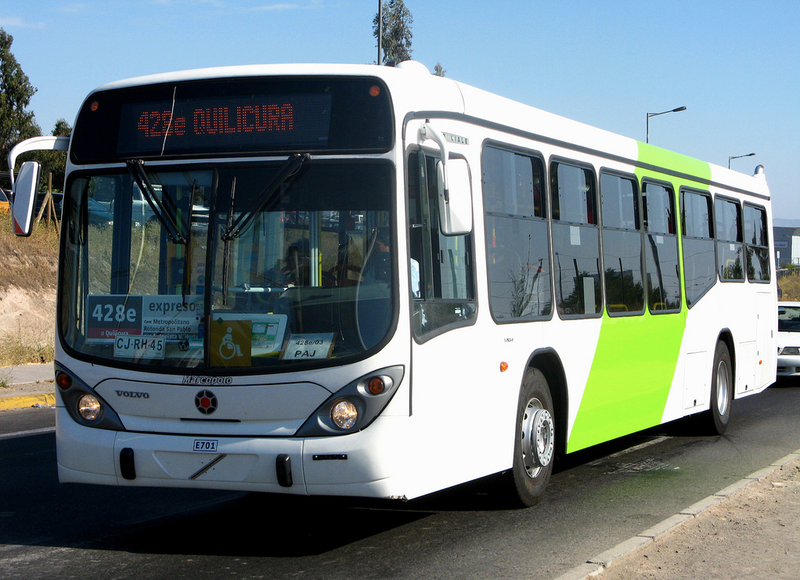 One of the best things about living in Chile this side of 2007 is that the yellow buses are gone. When I first lived in Santiago in 2005 I avoided this mode of transport: not only were there no formal bus stops, but the buses rarely stopped. Also, people called them micros. Not autobús as I had obediently learned sometime in high school; you could fill tomes with Spanish I thought people spoke. But I digress. This is an important anecdote because in Chile a city bus is called a microbús, abbreviated simply to micro in commuter-speak. Somewhere in this abbreviation this critical terms jumps gender and becomes “la micro,” which to my institutional Spanish sounds like cats screeching every time I hear it. All of this is mingled into my loathing of the yellow micros and all the commuters with nostalgia for the old system are sentimental loons. El Mercurio Sábado’s recent article on Zenén Vargas, however, has stirred a micro-bit of nostalgia in my dark heart. Vargas is an autodidactic sign painter, learning the craft at the knee of his father back when yellow buses abounded. I get it, Transantiago buses are dull. Their fleet is uniform and their signs are informative. Obviously this is not as interesting as the yellow micros, but these buses are light years ahead of the old system. Luckily Vargas has diversified his work, branching out to restaurants and ice cream parlors. This type of artistic production has a lovely tradition in South America. Lira Popular is more print-oriented, but similarly rooted in the daily lives of common folk. 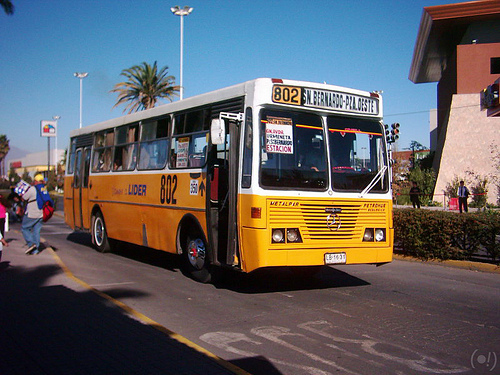 The filteado style from Buenos Aires also emerged from a desire to decorate buses, though in a more flamboyant manner befitting our brethren across the Andes. Vargas has published his cell phone number and I know at least one person who will be inquiring about a tattoo.